OMEGA offers new watch releases on a frequent basis, much to the delight of OMEGA aficionados. 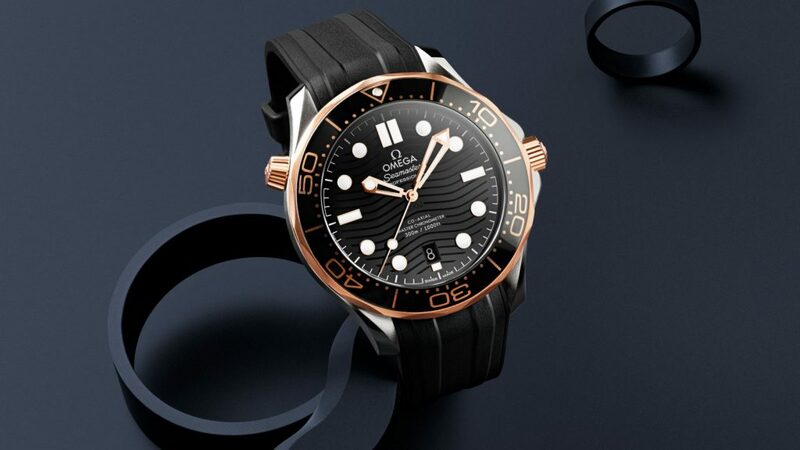 One newly released OMEGA watch is the OMEGA Seamaster Diver 300M, the black ceramic on rubber strap style. In keeping with OMEGA’s high standards in watchmaking, there is no doubt that this watch exudes the many wonderful attributes of prior OMEGA style watches. When you look even further into the unique qualities of the latest watch release, the OMEGA Seamaster Diver 300M black ceramic style, you’ll be even more impressed with the finished product. Each OMEGA luxury brand watch model is a work of art in its own right. And, the OMEGA Seamaster Diver 300M is no exception. From a unique black ceramic and titanium material to the signature helium escape valve, the OMEGA Seamaster Diver 300M in black ceramic goes above and beyond in the inclusions category. 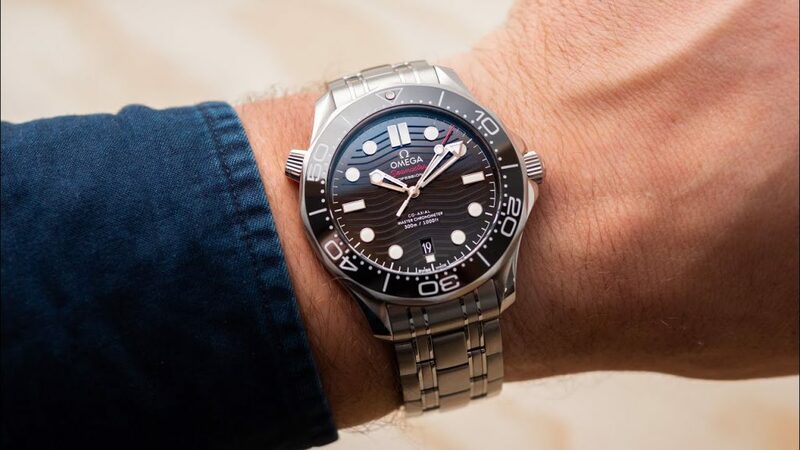 Whether you’re searching for a top-tier dive watch or simply love the overall style and features of the OMEGA Seamaster Diver 300M and want to wear it daily, this newly released model is definitely one to look into. If you live in the Philadelphia area, such as Hatboro, Fort Washington, Newtown, or another local town, you’re going to want to pay a visit to Precision Watches & Jewelry in the Willow Grove Park Mall. Precision Watches & Jewelry is an authorized OMEGA dealer and knows the finer details surrounding this luxury watch brand. Whether you know exactly which type of OMEGA watch you are interested in or would like to explore the many models available from OMEGA, the professional staff at Precision Watches & Jewelry in Willow Grove can help. 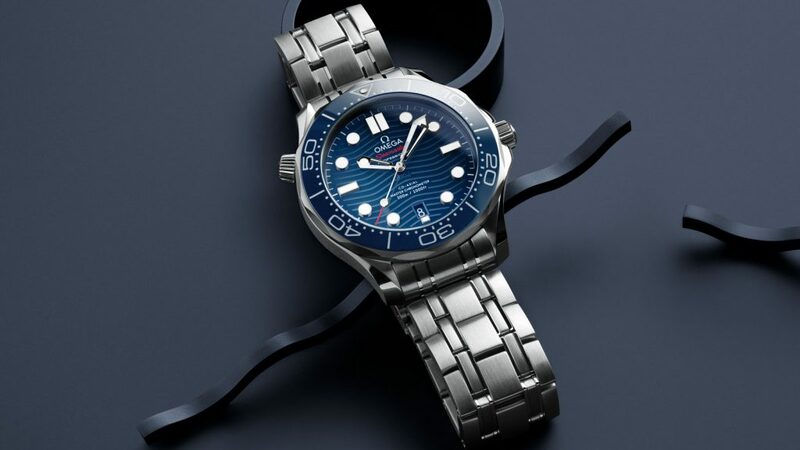 Ready to start exploring the OMEGA watch options, including the OMEGA Seamaster Diver 300M, at Precision Watches & Jewelry? Head over to the store in the Willow Grove Park Mall and try on a wide array of OMEGA luxury brand watches to see which style suits your wardrobe best. And, be sure to ask any questions which you may have regarding the OMEGA Seamaster Diver 300M and the OMEGA brand, in general, as the Precision Watches & Jewelry team has the answers you seek.